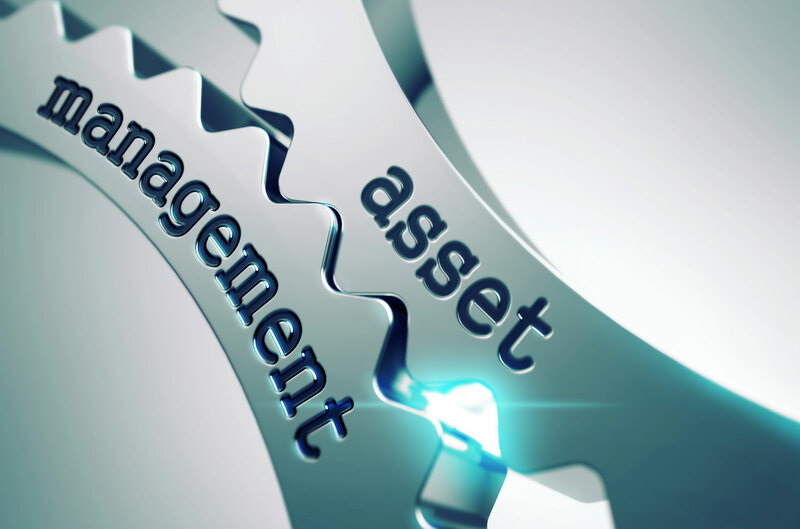 ePMS Fixed Asset – This module lets you track a fixed asset across its entire life cycle from acquisition to disposal. In addition, you can maintain information on warranties, depreciation schedules and asset history. It also allows you to manage fixed assets across multiple locations and branches, as well as providing you with the capability of posting bulk depreciation based on asset categories and types. In addition, you can easily and accurately dispose and transfer assets.